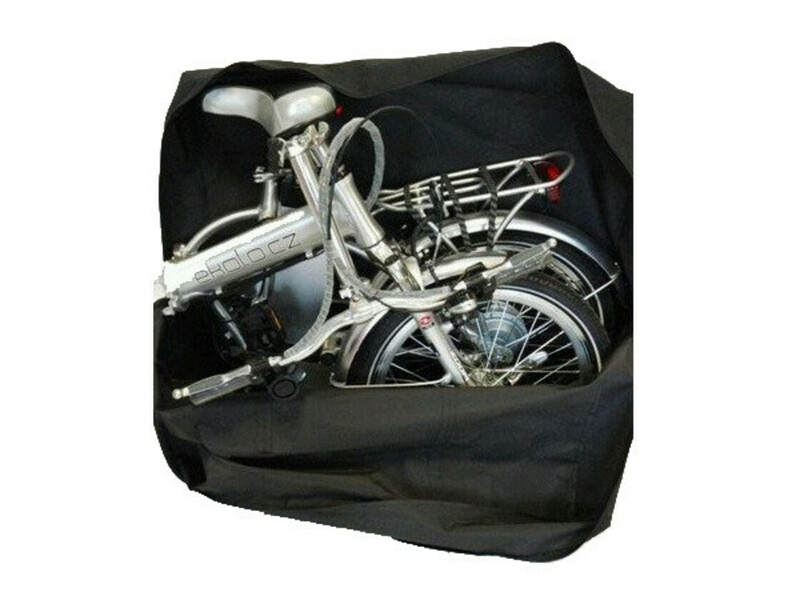 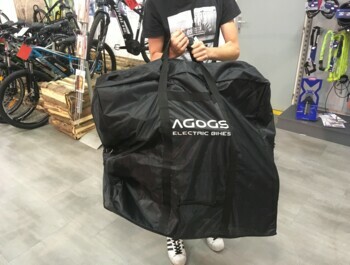 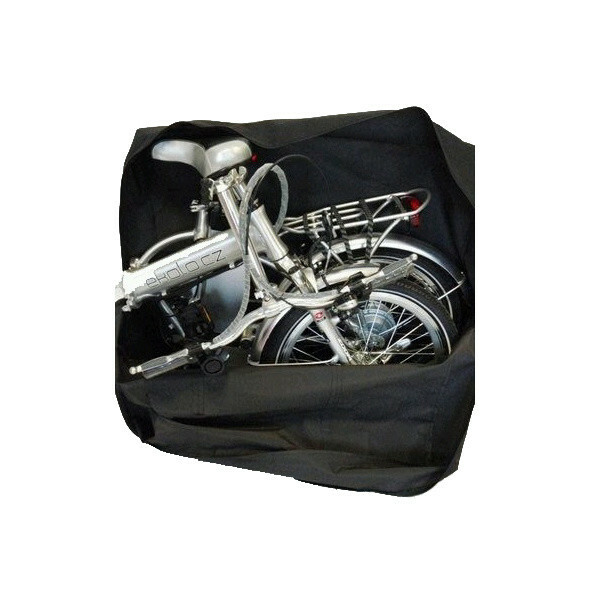 Ideal bag for folding e-bike for transport as well as for safe storage.. 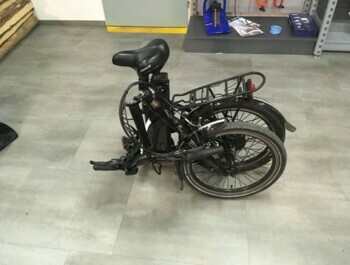 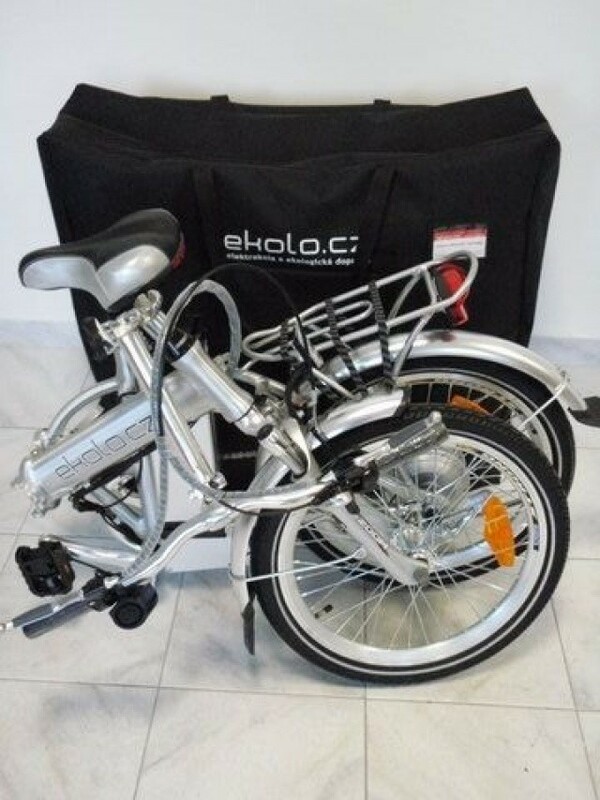 Ideal for any folding e-bike with 20 "rims. 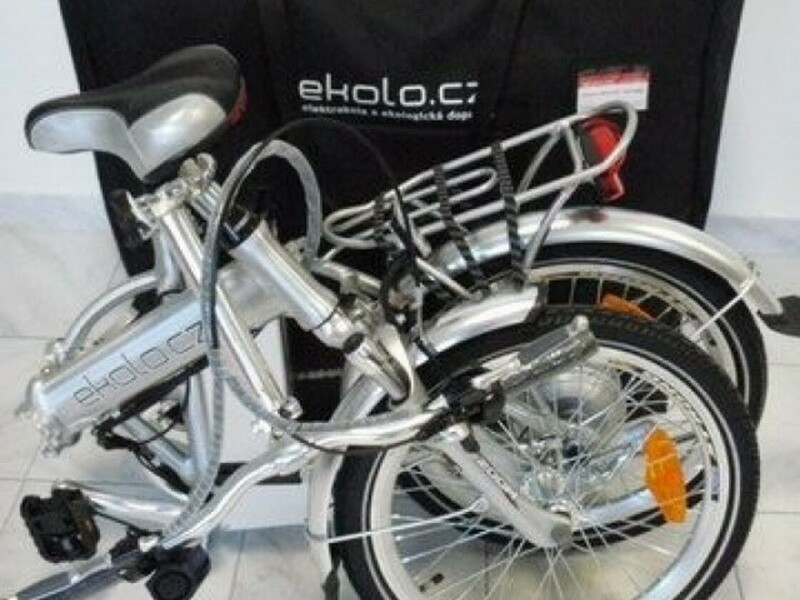 Designed specifically for electric bikes thanks to increased load capacity up to 30 kg. 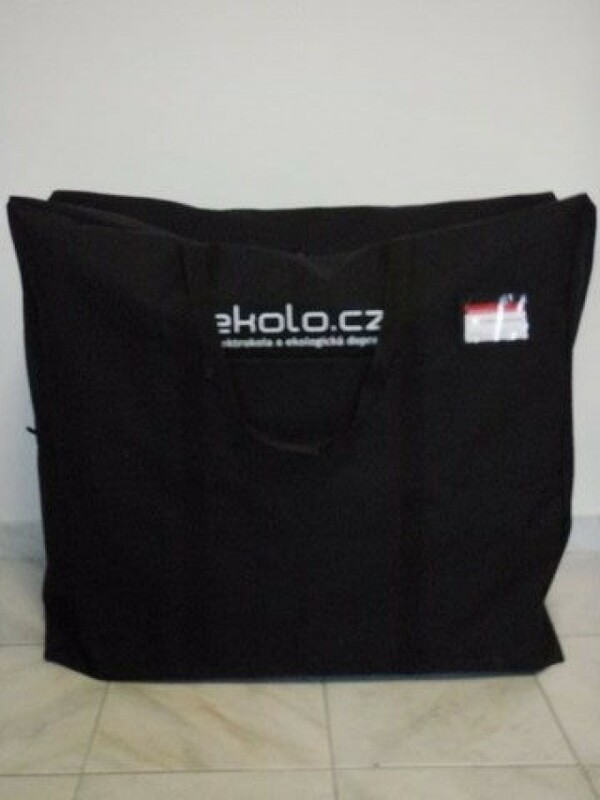 Shoulder strap for easier carrying. 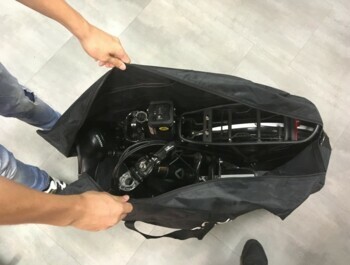 In the car, the bag will prevent the trunk from getting dirty on the bike..